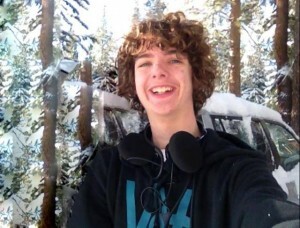 Norden, CA – Tahoe Nordic Search and Rescue team, along with El Dorado County Search and Rescue dog teams were training at Sugar Bowl Resort this afternoon when they found the body of missing skier Carson May. May, 23, was a ski instructor at the California resort and went missing Jan. 15. He was not found despite an intensive, four-day search. Today, search dogs were taken to the spot where May’s cell phone was last “pinged” in January, about a quarter mile beyond Sugar Bowl’s ski area boundary in an avalanche-prone area that was searched earlier, Sugar Bowl officials indicate. 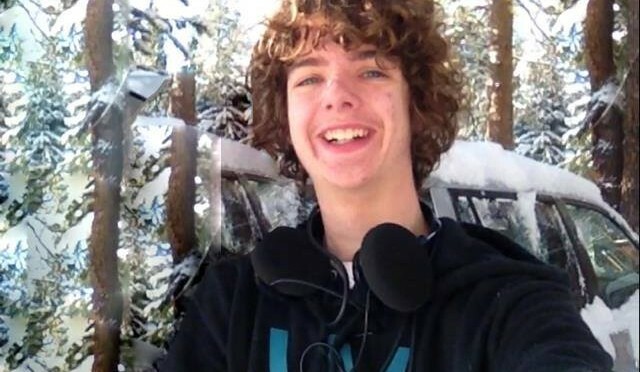 His body was found under five-feet of snow, according to the Placer County Sheriff’s Office. “Our condolences to the May family and our thanks go to all of the dozens of searchers who continued to search for Carson,” the sheriff’s office indicated in a statement released this afternoon.